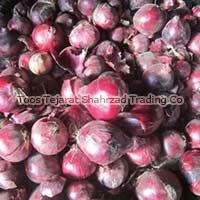 Based in Iran, we endeavor to proffer the best quality of Fresh Onions for our valued customers. 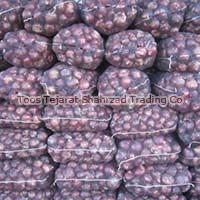 We are enlisted amidst the topmost Fresh Onions Manufacturers, Suppliers and Exporters world-over. 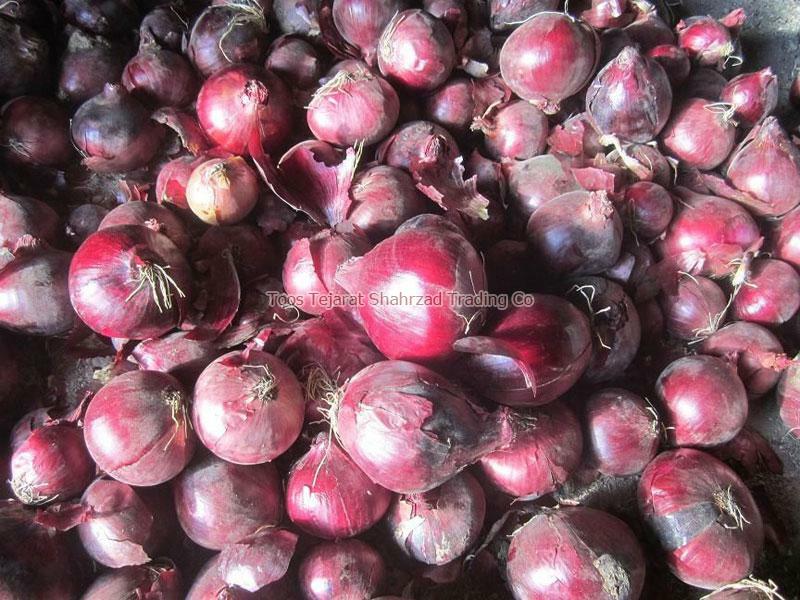 Grown organically, the Onions offered by us are known for natural taste and pure quality. 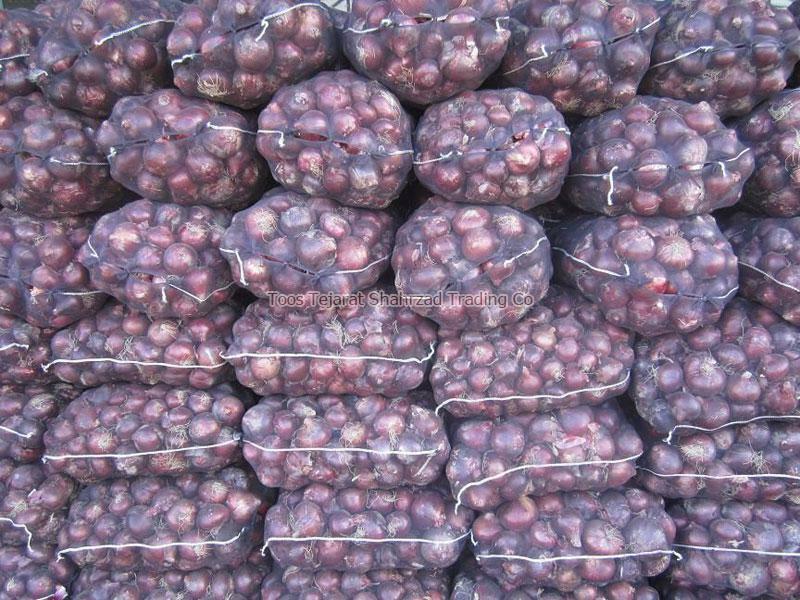 Sorted according to sizes, we provide Onions in food-grade packaging. Rely on us for affordable pricing and timely order fulfillment.